The Food and Drug Administration (FDA) recently added another drug to its growing list of medications that have been removed from the market due to concerns over risk outweighing the clinical benefit of the drug. Typically, drugs are pulled because of harmful side effects, but Opana ER (oxymorphone hydrochloride) is the first drug to be recognized by the FDA as causing harm related to the potential for abuse and addiction. This was largely the result of the increasingly prevalence of the opioid crisis in America. 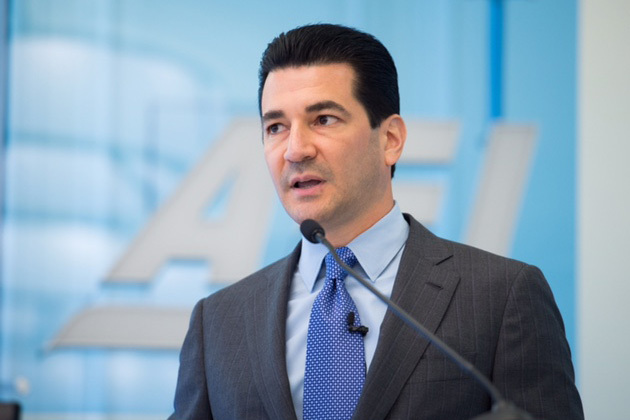 "We are facing an opioid epidemic — a public health crisis, and we must take all necessary steps to reduce the scope of opioid misuse and abuse," said FDA Commissioner Scott Gottlieb, M.D. "We will continue to take regulatory steps when we see situations where an opioid product's risks outweigh its benefits, not only for its intended patient population but also in regard to its potential for misuse and abuse." The FDA reached the decision to request the removal of Opana ER from the market, given its highly addictive characteristics and potential for fatal overdose when used inappropriately. Opana ER also lasts longer in the body compared to other opioids because it delivers around-the-clock pain management, which makes it a more dangerous drug for individuals to abuse. Before any drug is approved for use in the United States, it must prove to be both safe and efficacious when used for its designated indication. At any given time before release or even after a drug has been released into the market, there can be the potential for it to be removed if it is determined that the drug poses a serious health risk to the population. The safety efforts of most, if not all, medications in the United States is a primary responsibility of the FDA, and this is an ongoing effort of the organization. Even after a drug receives approval, the FDA continues to monitor the drug and provide updates on its performance, any labeling changes or new measures to take with its administration in order to keep both prescribers and consumers informed about any possible health risks, interactions or adverse effects that occur. Even before the removal of Opana ER, there have been over 35 drugs that have been recalled from the U.S. market since the 1970s. According to the FDA, a drug is typically removed from the market when its risk greatly outweighs its benefits. This outcomes has been witnessed with drugs such as cervistatin, valdecovib, pemoline and propoxyphene, to name a few. Once these drugs were discovered to cause serious effects in patients, immediate steps were taken to remove them from the U.S. market so as to not contribute to more harm. Ultimately, Opana ER's risks proved to be too great, even after an attempt was made to develop the drug with abuse-deterrent properties. The removal of Opana ER from the market may be viewed as a stepping stone for more cautious measures to be taken with other opioids or narcotics that possess significant abuse potential and contribute to a significant number of deaths each year. This can be viewed as another notable measure that is being taken to address the opioid crisis in America.